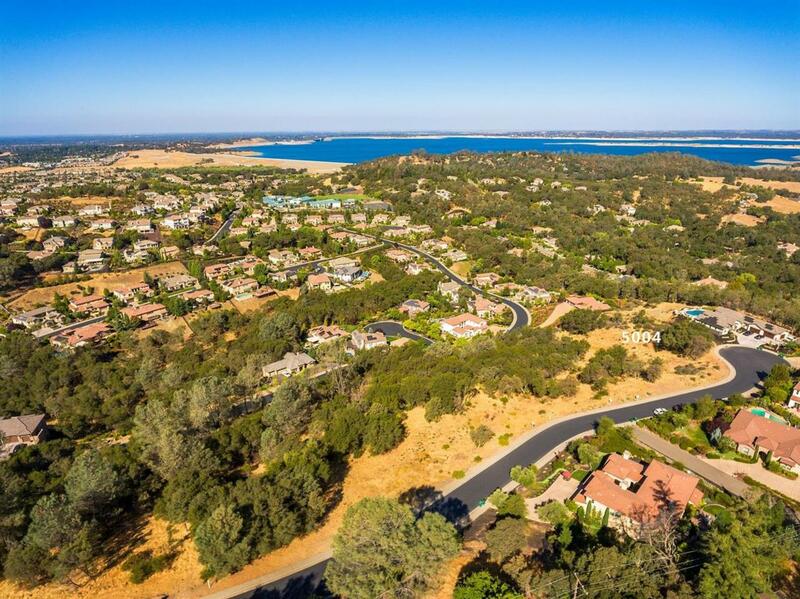 Fantastic quiet cul-de-sac Premium Lot with Lake View in the highly desirable Montecito Custom Estates community of the Promontory. 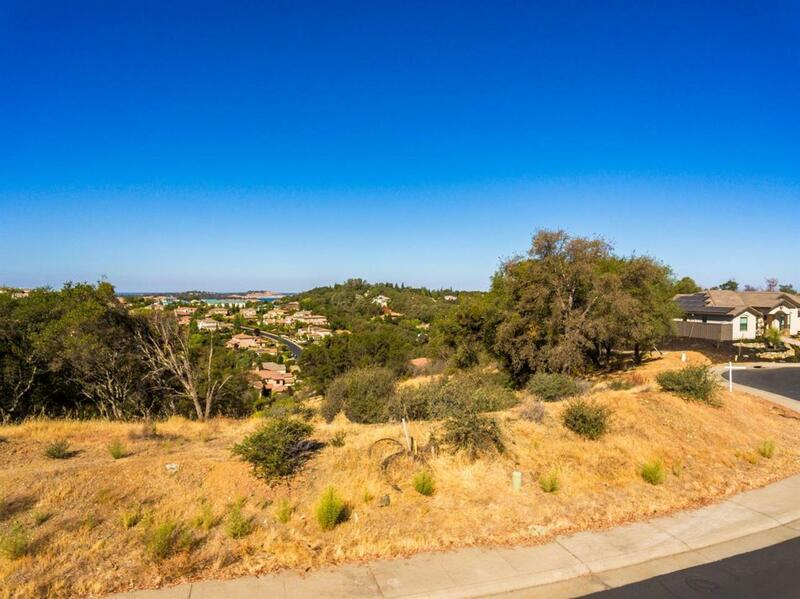 Build your DREAM home in this fabulous area with an Excellent Location close to restaurants, schools and shopping. Utilities are installed to the property line. 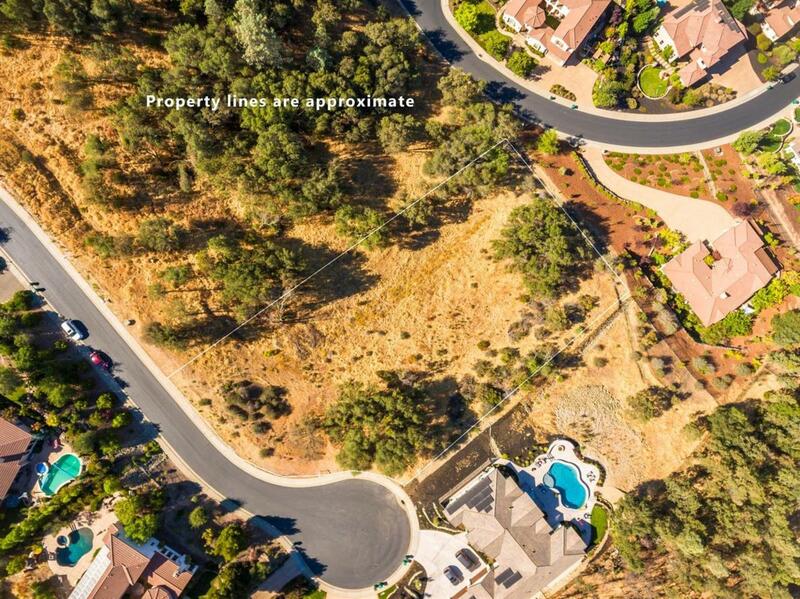 5 lots available for a package price, developers are welcome! OWNER FINANCING AVAILABLE!